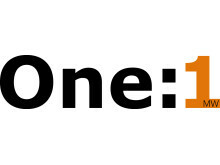 The new supercar One:1 is cloud connected by Telenor Connexion and accessible through a new app. 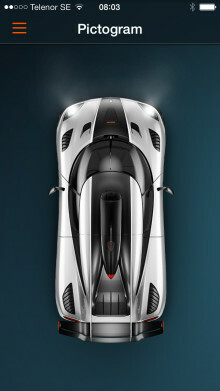 Koenigsegg’s customers will thereby enjoy smart features such as top speed, lap time, g-force, and remote access. Car manufacturer Koenigsegg is renowned for its uncompromising vehicles. The bespoke premium cars are hand-built and equipped with the latest and most advanced in technology, innovation and design. 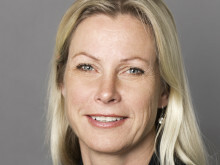 The latest feature added to the state-of-the-art cars is a connected business solution from Telenor Connexion. Telenor Connexion provides Koenigsegg with an end-to-end solution including cloud services, a web interface and an app for smart phones and tablets. 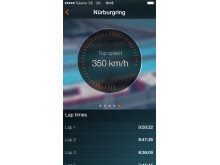 Using the app, Koenigsegg’s exclusive car owners will get direct acces to statistics such as recent runs, average speed, top speed, lap time, g-force etc. Further, it enables them to remotely track the car, its fuel level and battery status as well as access the latest software. The benefits to Koenigsegg, besides the added customer functionality, is that the solution provides easy access to vehicle statistics and that it enables the manufacturer to optimize the vehicle’s performance remotely over time. Founder Christian von Koenigsegg’s drive is to create the perfect car and the company’s ongoing goal is to enhance vehicle performance. Every aspect of the development process is focused on performance, not only in terms of power and speed, but in every deliverable. “Our target market is demanding global customers who want the best-of-the-best. Telenor Connexion was the obvious choice for connecting our cars, with their broad and extensive experience in connected automotive solutions. 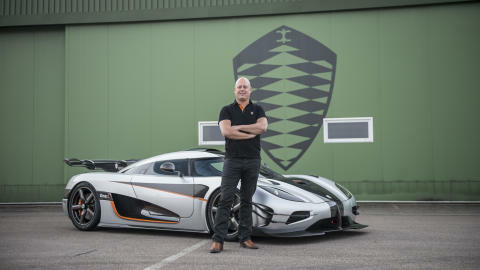 I especially value their flexible approach and their global and future-proof solution“, says Christian von Koenigsegg, CEO and founder. 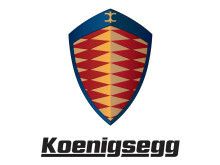 “We are thrilled to be working with Koenigsegg and view this collaboration as the ultimate seal of approval of our connected business solution. Koenigsegg is known for setting the highest standards in the industry and demanding nothing but the best“, says Per Simonsen, CEO of Telenor Connexion. 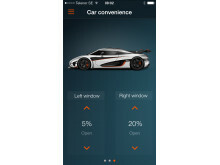 The new supercar One:1 and the Cloud Connected App will be launched at the at the Geneva International Motor Show 2014. For a live one-on-one demo please visit the Koenigsegg stand 1259. Press photos available for download here! Founded by Christian von Koenigsegg in 1994, Koenigsegg Automotive AB designs, engineers, and hand builds the most technologically advanced, hypercars in the world. 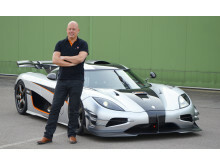 Armed with the belief that perfection is a moving target, Christian von Koenigsegg's endless drive to create the perfect supercar has led to innovations such as the most power-dense engine in the world, the first green hypercar, and the Triplex Suspension. Koenigsegg creates just a handful of its bespoke hypercars each year at its state of the art facility located in Ängelholm, Sweden, that was once home to the Swedish Air Force's JAS 39 Gripen fighter jets. Koenigsegg's latest offerings, the Agera, Agera R & Agera S, follow Koenigsegg's legacy and set new hypercar benchmarks for performance, comfort, practicality, and sheer driving enjoyment. The company recently celebrated the 100th vehicle build with the Hundra one-off special edition, shown at the 2013 Geneval Motor show. As well as the Koenigsegg products, Koenigsegg Engineering supply state of the art technical services to 3rd parties worldwide. At Telenor Connexion we design and operate connected business solutions. Building on more than 15 years of experience, a strong solutions portfolio and our collaborative approach, we make it easy to realize the value of connected services. Together with companies such as Volvo, Nissan, Scania, Hitachi, Securitas Direct and Telcare we have designed smart and innovative connected solutions deployed across the globe. We support our customers throughout their entire product lifecycle - from solution design to operations and future development. By partnering with Telenor Connexion you are ensured a reliable and secure end-to-end solution that can evolve over time. Our headquarters and tech centre are located in Sweden and we have regional offices in UK, Germany, France, US and Japan. Telenor Connexion is wholly owned by Telenor Group, one of the world’s major mobile operators. Remotely control the wing and the suspension on the supercar with the Telenor Cloud Connected app. Cool video of Koenigsegg's supercar One:1 and the Telenor Cloud Connected App! Check out this video of Koenigsegg’s smashing supercar One:1 and the Telenor Cloud Connected App! 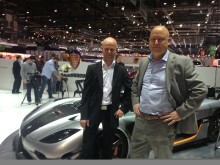 Read our VP of Business Development’s blog about our collaboration with Koenigsegg Automotive AB!